When it comes to shopping for gifts for kids, one thing usually comes to mind: toys. After all, toys are a standard gift idea. They’re simple and they provide hours of endless, educational fun. However, in this day and age, technology has impacted the way we think of toys. Along the lines of AI and communications, toys have since strayed from dolls and action figures and embraced new areas. In this sense, gadgets have somehow become the toys of the present generation. For this reason, if you’re going to give your kids something that could define Christmas this year, you will have to consider gadgets they can easily use. Of course, when it comes to gadgets for kids, you will have to pick the right products that are suitable for their ages. Let’s look at a few of these cool gadget gift ideas. If your child loves to play with LEGOs, then you won’t have a problem buying a robot builder kit. One thing’s for sure, it’s the best idea to consider if your child happens to love building things and maybe has a potential for a career in engineering. There are many themes to pick from, but the best kits are hands down those inspired by the Star Wars franchise. From building the film series’ most iconic droid R2D2 to generic battle droids, the Star Wars Droid Inventor kit is a must-have for resourceful and inventive kids. 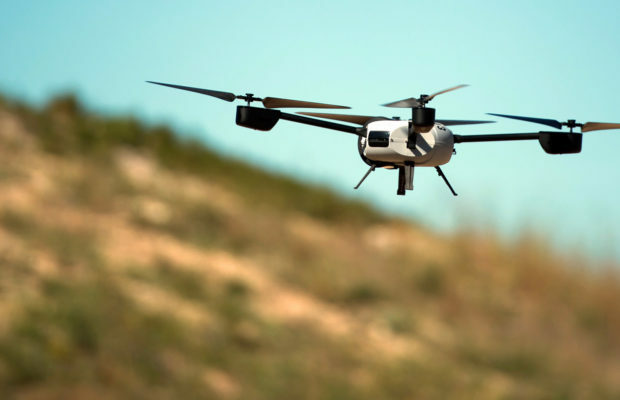 Drones are not only great for surveying landscapes or capturing breathtaking bird’s eye view shots for films, they also provide good-natured fun. They give the same level of excitement you can find in playing with remote-controlled cars or boats, only that your kid gets to control a helicopter! Now, when it comes to shopping for drones for kids, you can start by looking for the best online stores that provide the best value for your money. Websites such as Dronethusiast.com have a collection of the best brands and models you can buy for your child. Kids love to play games on tablets and smartphones as much as you do. And though you can’t always let them borrow your iPad just to play games like Minecraft, you can buy them a tablet that’s intended for their ages. One such gadget to consider buying is the Amazon Fire Slate for Kids. The tablet is contained in a drop-proof case, so you won’t have to worry about it getting damaged every time your child runs around with it. But the best part about the Fire Slate is that it comes preloaded with educational apps and fun games your kids will surely love. One thing’s for sure, mini tablets are a great way to train your kids early on about using gadgets. Bring out the scientist in your child by simply gifting him or her with a science kit, complete with an HD microscope and other fun tech tools that will surely stimulate learning. Most of the equipment in the kit can be integrated with your smartphone for easy use.